Teddy and Dandelion from The Deerfold Spinner. 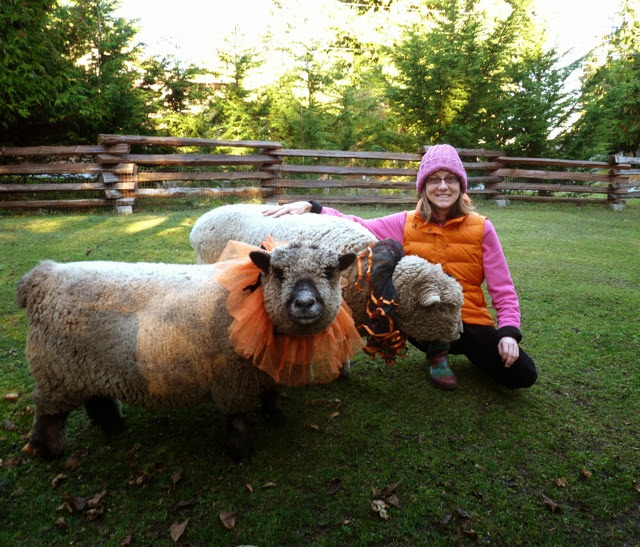 From the festivities at Equinox Farm in Kentucky. 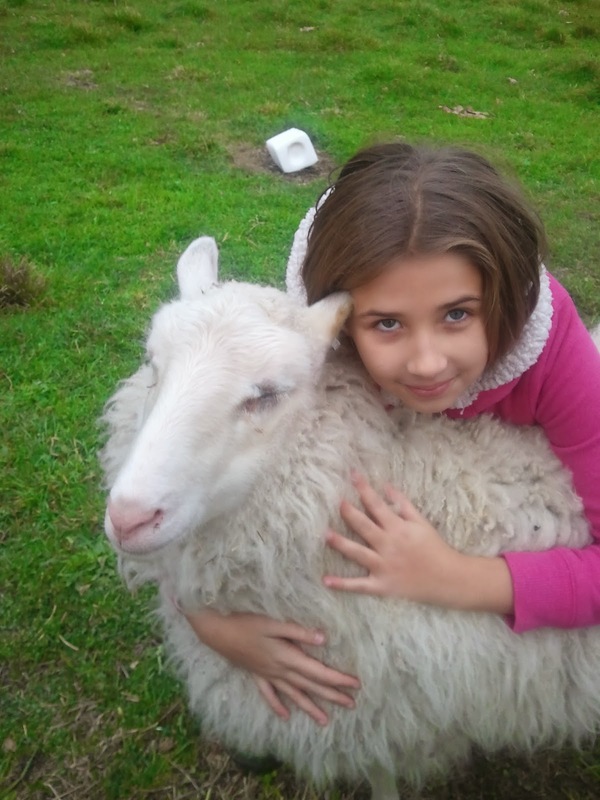 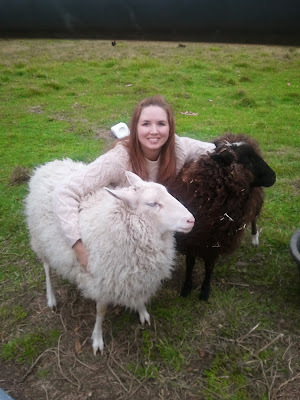 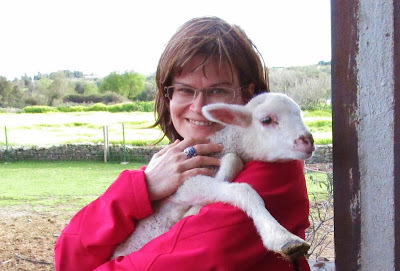 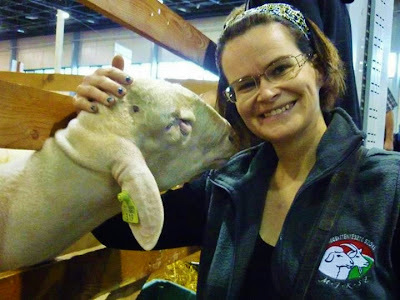 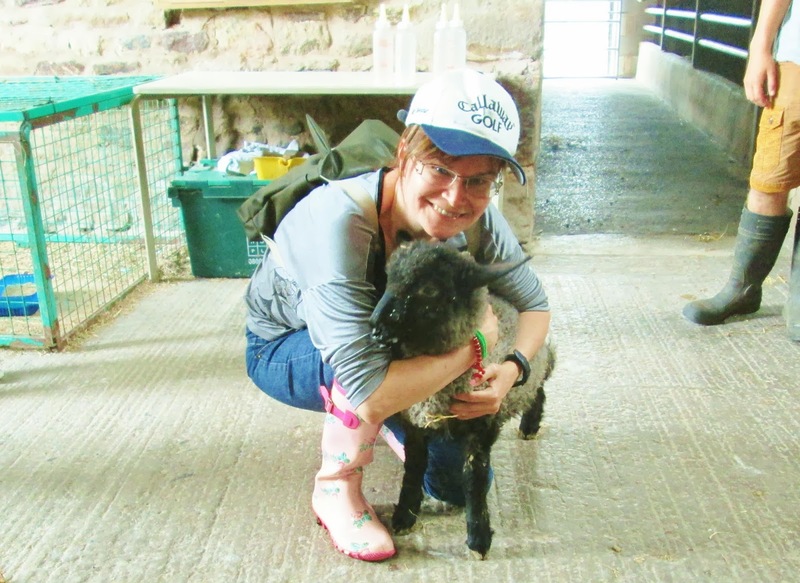 From Monika in Hungary :-D.
It's Almost Time To Hug (Some More) Sheeps! 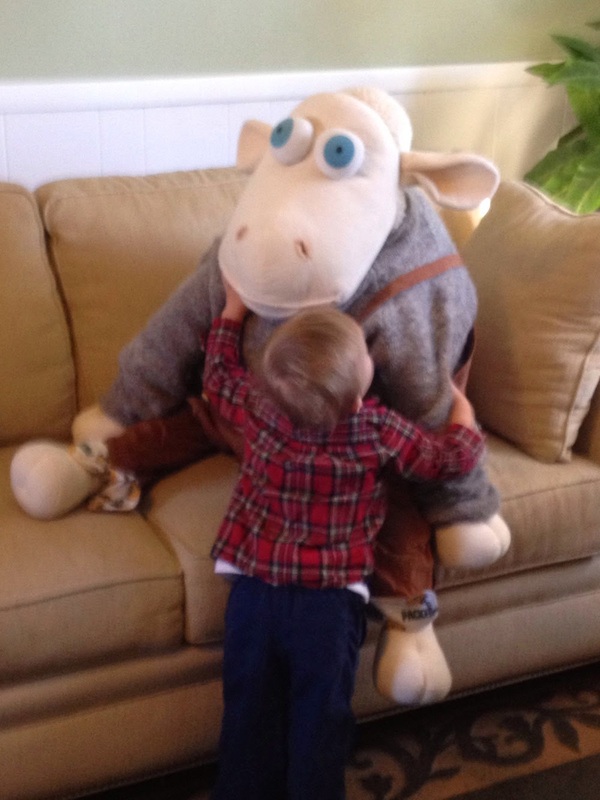 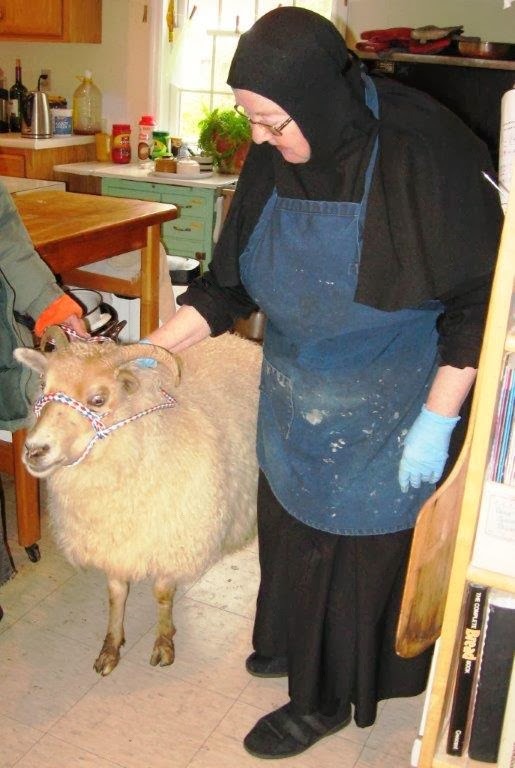 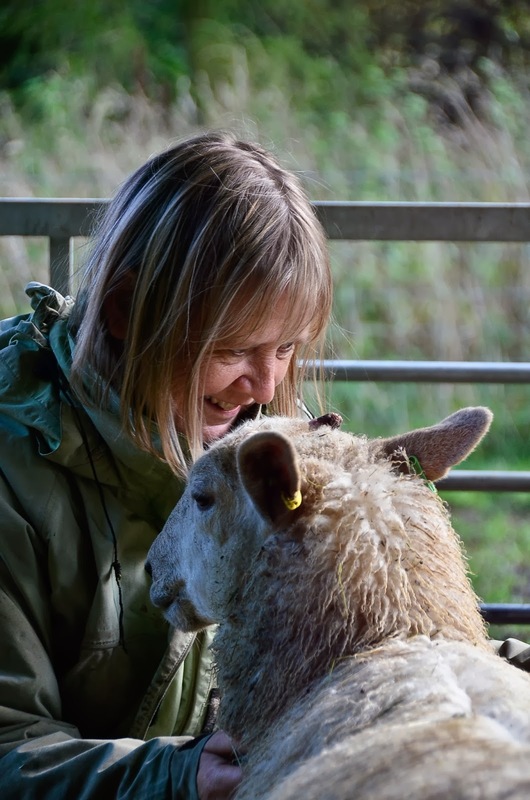 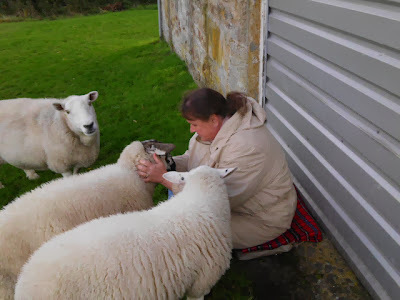 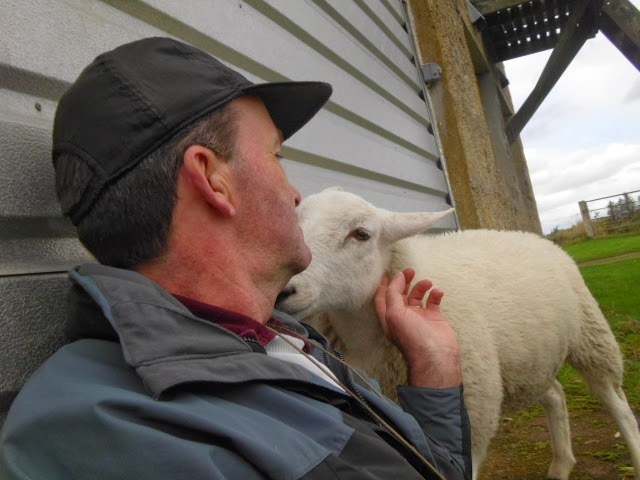 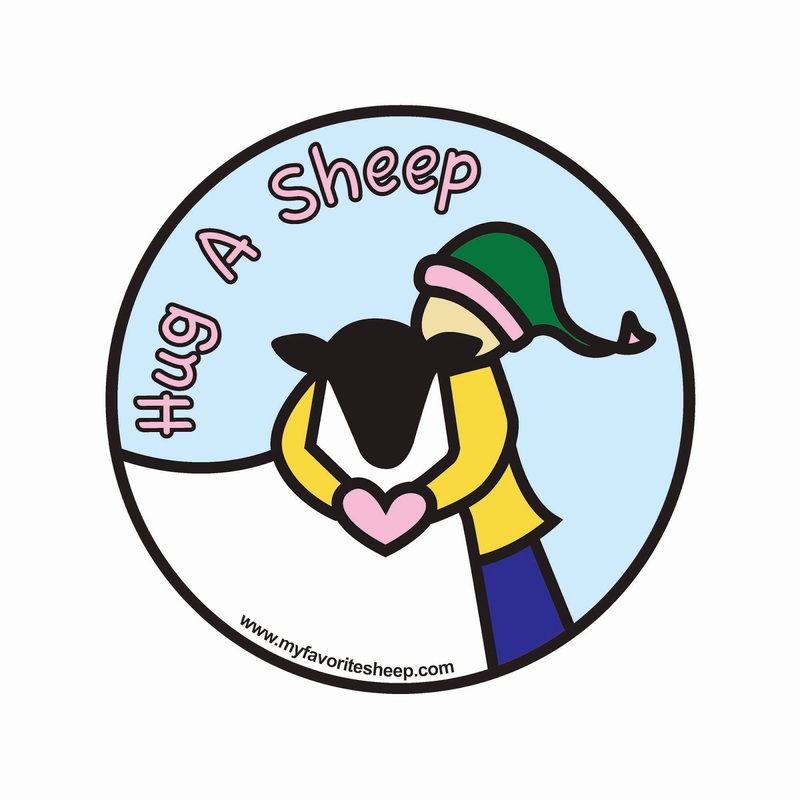 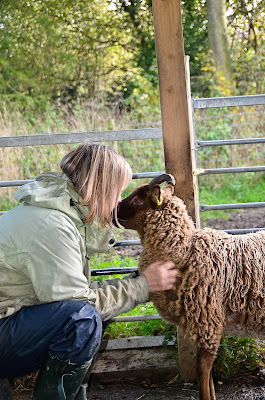 Once again, let's all get together to celebrate (Inter) National Hug a Sheep Day! 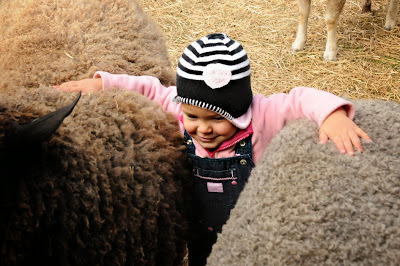 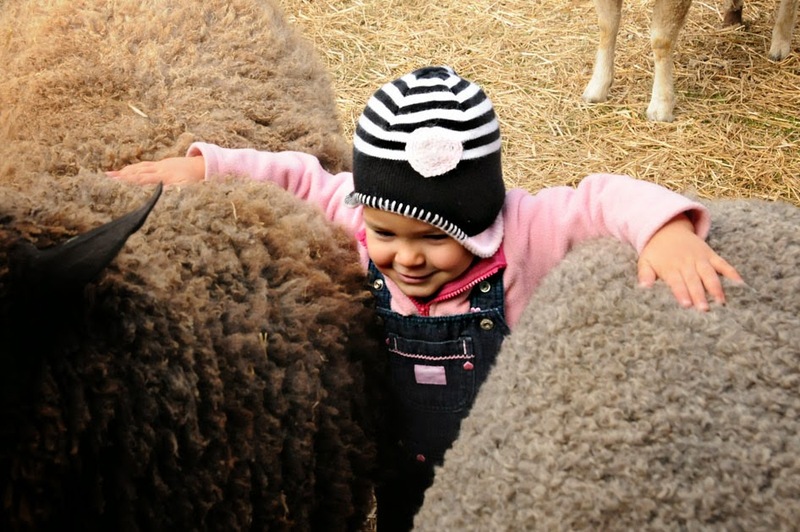 Spread the word to all the sheep farms, ranches, fiber festivals, yarn shops, craft guilds, school groups... If you are hosting an "event" (big or small! ), leave a comment with a link on this post and I'll keep updating the list.